Make Memento sell the most beautiful handcrafted items. 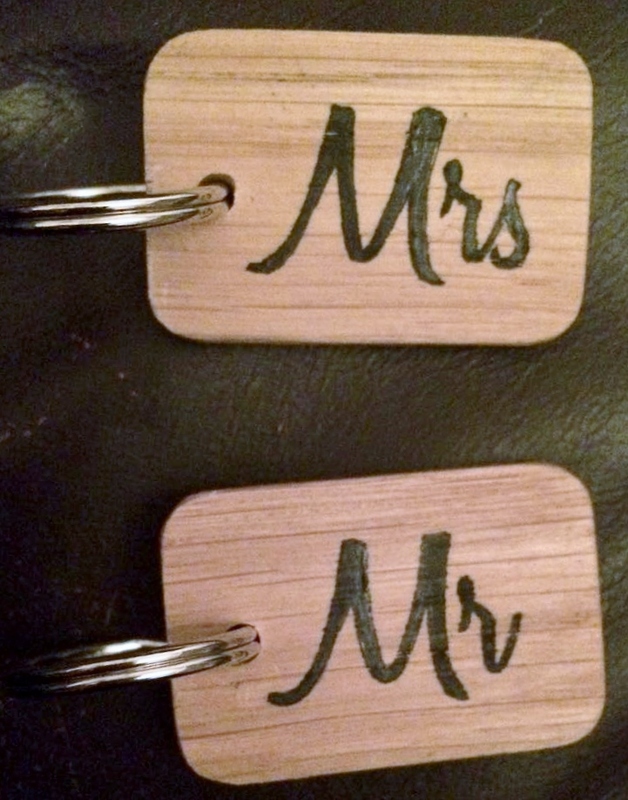 I ordered a pair of Mr & Mrs hand painted oak keyrings and I'm so pleased with them. 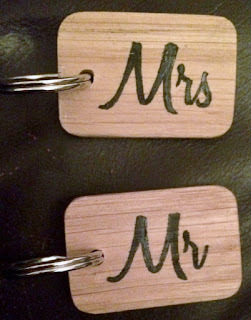 I think that these will look so cute on our key rack, they are just adorable. Because they're wooden they're really hard wearing and quite gender neutral as well which means that everyone can happily use them. I am very happy with these - they're well varnished so they will stay pretty for longer. Check out Make Memento on Etsy or on their website.